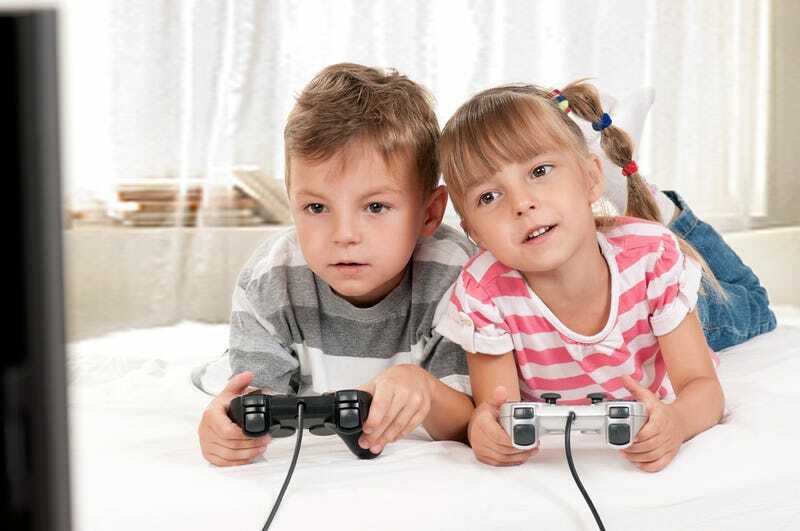 West Virginia Senator Jay Rockefeller recently introduced a bill to congress which aims to study the impact of violent video games on children, The Huffington Post reports. Likely, this is a response to the claims that Adam Lanza played video games, and that video games might've negatively influenced Lanza. Though some evidence implies that video games do not cause violence, hopefully this action—should the bill go through—would result in a greater understanding of where video games fit into the violent parts of our society, if at all. There Is Barely Any Link Between Video Games And Gun Murders. Even In France. "[People] believe that violent video games are no more dangerous to young minds than classic literature or Saturday morning cartoons. Parents, pediatricians, and psychologists know better. These court decisions show we need to do more and explore ways Congress can lay additional groundwork on this issue. This report will be a critical resource in this process. I call on my colleagues to join to me in passing this important legislation quickly," Rockefeller stated. UPDATE: Rockefeller's full statement can be read on his press release, here.